A commonplace expression in American vernacular is “ending on a high note.” On Oct. 27, 2012, the Quinnipiac University women’s cross-country team did just that, finishing first in its final meet in the Northeast Conference, winning its eighth straight NEC championship. This year, however, is a season of change. The team moved, along with the most other teams at the university, to the Metro Atlantic Athletic Conference. Teams like Sacred Heart University, Bryant University and Central Connecticut State University are but a distant memory. Now, powerhouses such as Iona College and Marist College have taken their place in the sights of the Bobcats. Winning has become something expected for the Bobcats. It has become branded on the collective mind of the team. They are determined to make that tradition live on. Standing in the way of the tradition are the Gaels of Iona and the Red Foxes of Marist. Iona is particularly daunting, as the reigning MAAC champion. 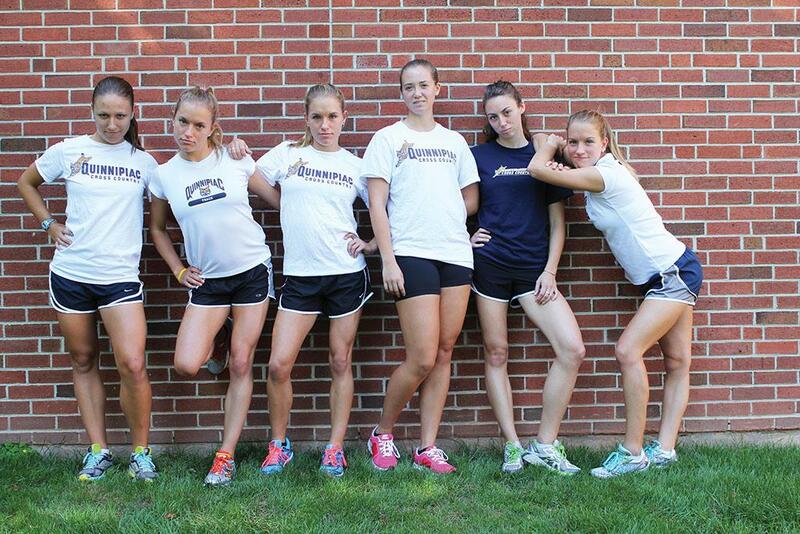 This is on the minds of Quinnipiac’s runners. Head coach Carolyn Martin is focusing on keeping the team healthy to compete with the top dogs. At the Sept. 21 meet at Iona, Quinnipiac finished 22 points behind the second place Iona, while Marist finished 139 points behind Quinnipiac. At the very least, this is an indication that this team can compete with the best of the MAAC. It is time for the Bobcats to start in the MAAC how they ended in the NEC: on a high note.